The iPad is nothing Gates wishes Microsoft had invented. February 11, 2010: With iPad excitement reaching a fever pitch, Steve Jobs’ old frenemy Bill Gates wades in with his own opinion of Apple’s tablet. His view? It’s kinda meh. “There’s nothing on the iPad I look at and say, ‘Oh, I wish Microsoft had done it,'” he tells one interviewer. 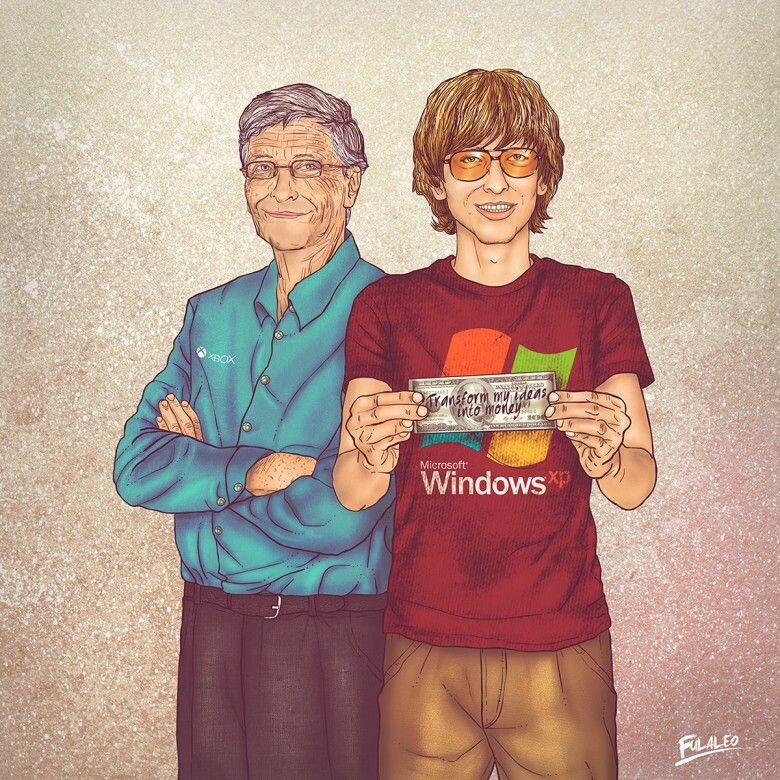 Bill Gates' rivalry with Steve Jobs was legendary. 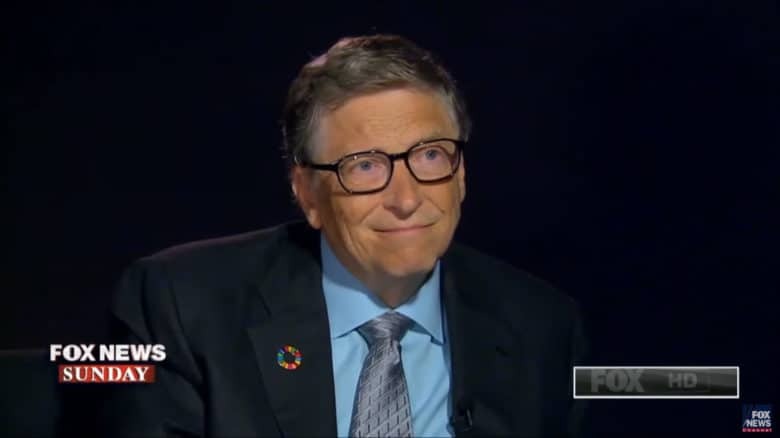 January 13, 2000: Steve Jobs’ longtime frenemy Bill Gates steps down from his role as Microsoft CEO, a month after his company’s stock hit its all-time high. The news coincides with a turning point in the long-running battle between the two tech powerhouses. Microsoft begins a long decline from its previous dominance, while Apple continues its rise to the top. 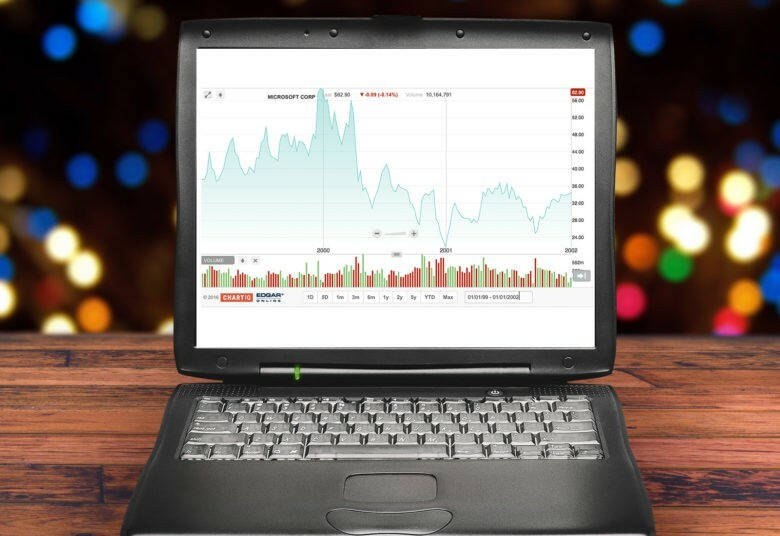 December 1999 proved to be a turning point for Microsoft. December 30, 1999: Microsoft hits the height of its 1990s dominance and begins its early-2000s decline, clearing a gap at the top for Apple. After hitting its all-time high of $53.60, Microsoft stock starts to fall. Less than a year later, Microsoft shares fall more than 60 percent in value to $20. 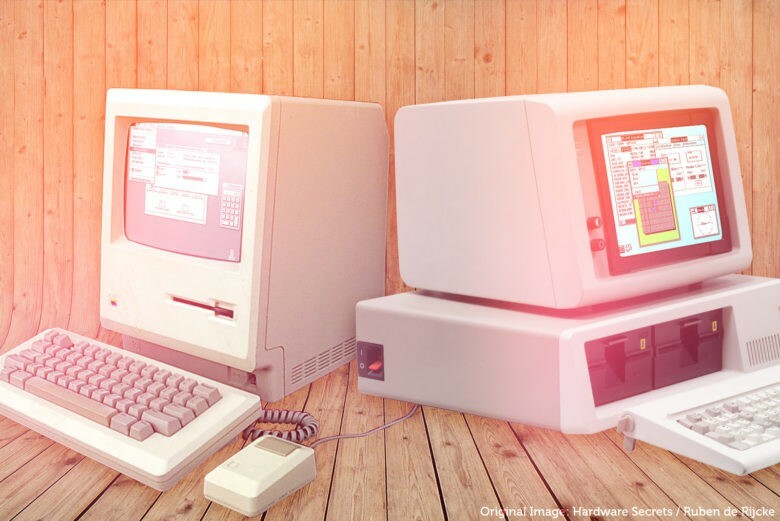 Bill Gates offered high praise for the Mac in 1984. 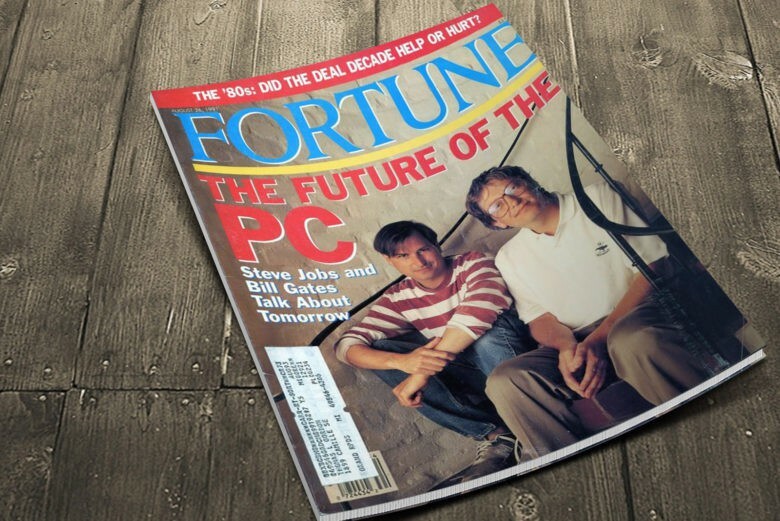 November 26, 1984: “The next generation of interesting software will be done on the Macintosh, not the IBM PC,” claims Microsoft co-founder Bill Gates in a BusinessWeek cover story. The claim would seem almost unthinkable coming out of Gates’ mouth just a few years later. 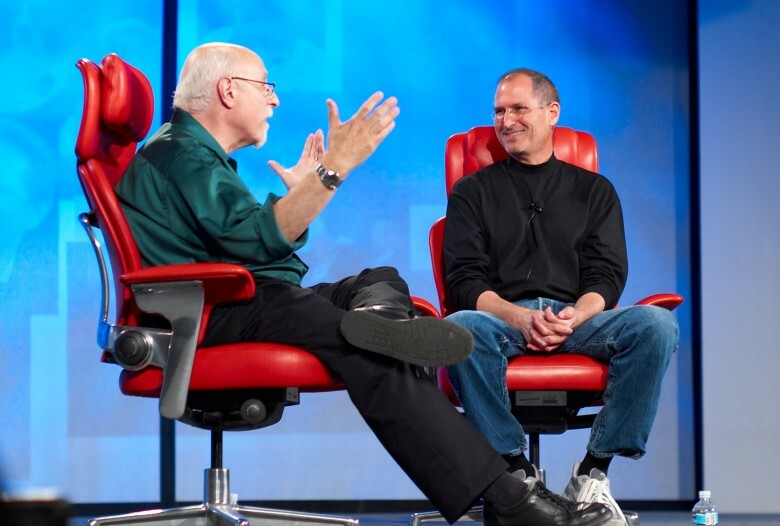 But it comes at a time when Microsoft is best known as one of the biggest Mac developers. 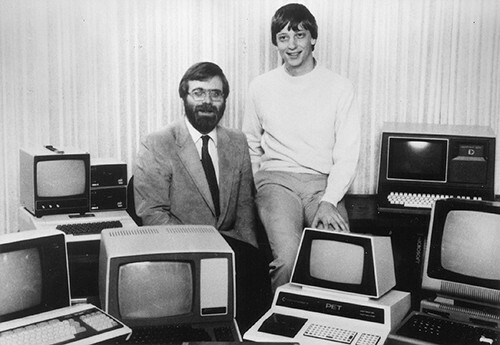 Paul Allen (left) and Bill Gates in the early days of Microsoft. Microsoft co-founder Paul Allen died today after a battle fighting non-Hodgkin’s lymphoma. Allen was 65 years old and was also the owners of the Seattle Seahawks and the Portland Trailblazers.